Need a plumber near Vancouver, Washougal, Camas, or Portland? 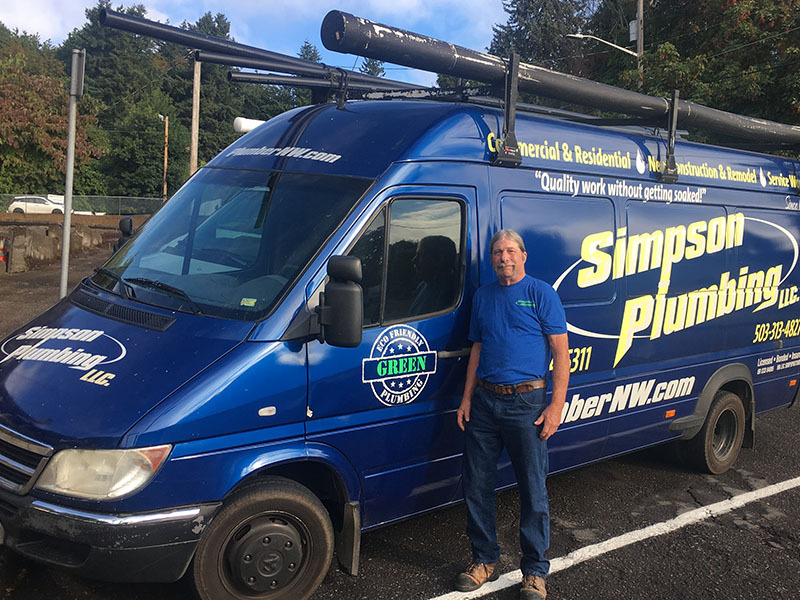 Simpson Plumbing is your local plumbing expert! 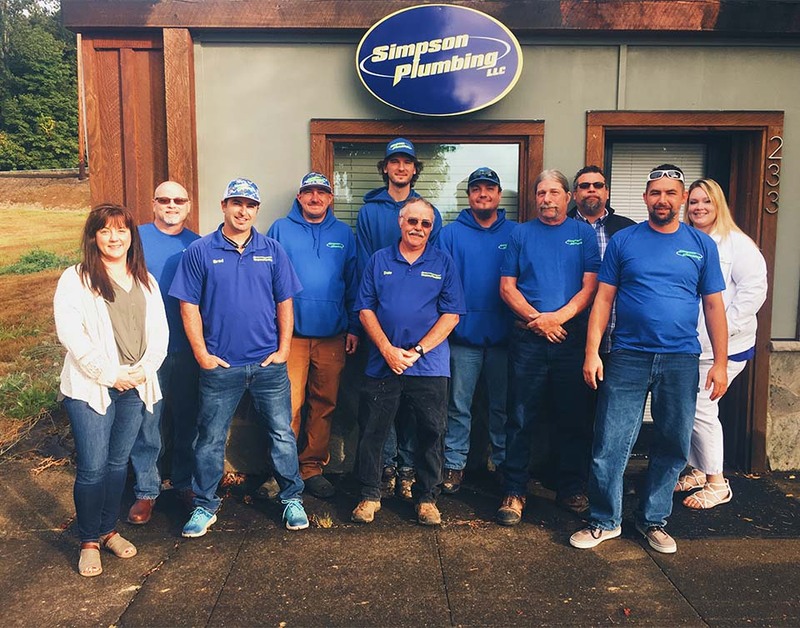 Family-owned and operated since 1981, our team of plumbers is ready to help. Plumbing repairs and installations for the greater Camas, WA & Vancouver, WA areas. 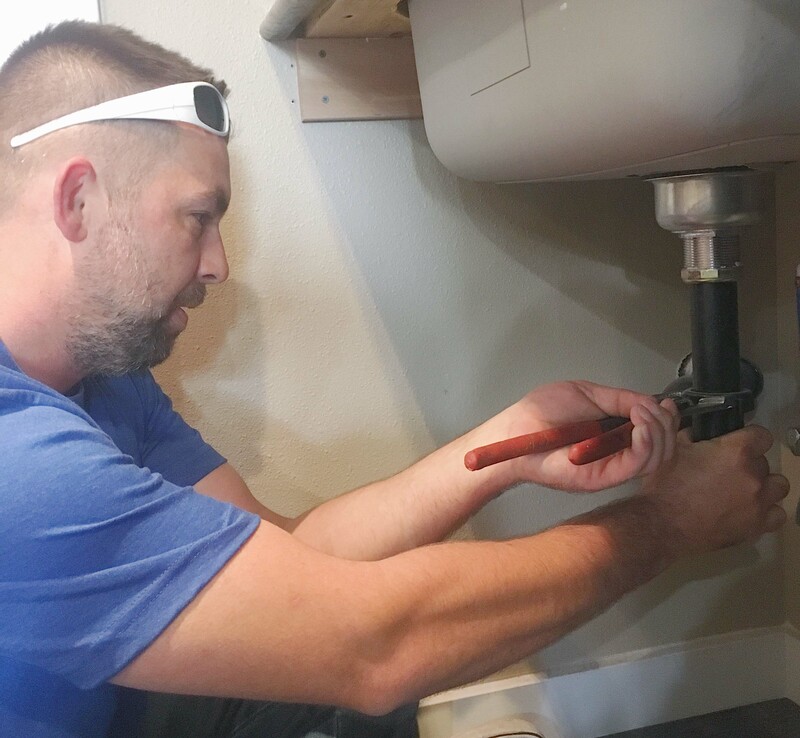 We offer up front, flat-rate pricing on all our jobs, along with a team of highly skilled and trained technicians that will ensure your plumbing needs are taken care of. Simpson Plumbing is here for you. Honesty, integrity, and a history of doing the job right. Simpson Plumbing: Your local Plumber. Plumbing problems can be frustrating and expensive. Our team is dedicated to making your life easier and your plumbing affordable. That’s why so many of our neighbors have turned to us for all their plumbing needs for almost four decades. We offer a loyal customer agreement that includes scheduled checkups and maintenance that will prevent small problems from becoming big ones. Our pre-set rates take the guesswork out of pricing.